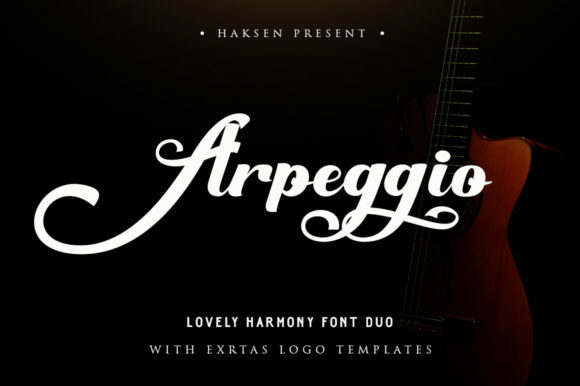 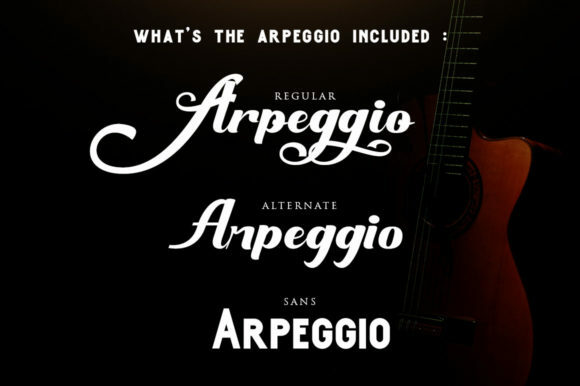 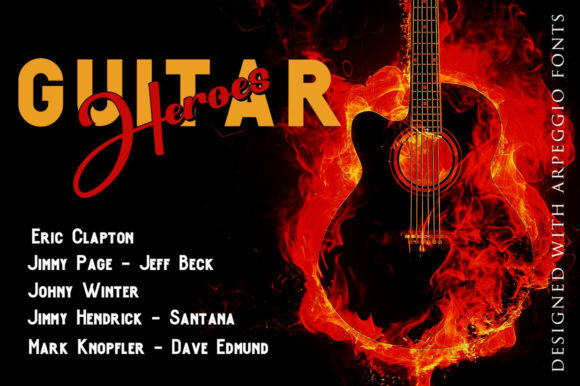 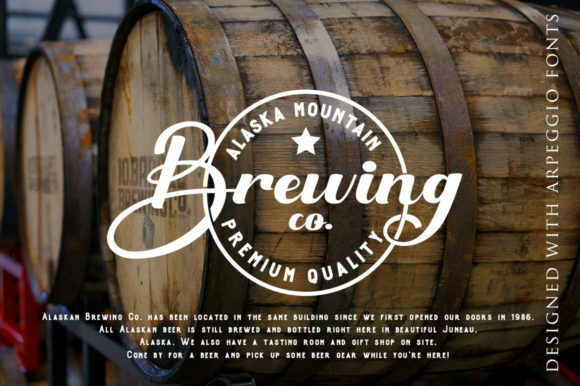 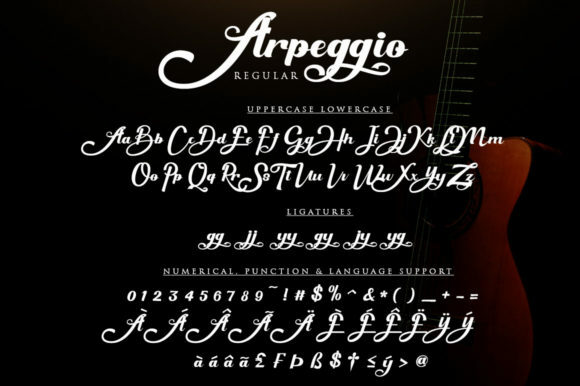 The Arpeggio is a handmade font duo. 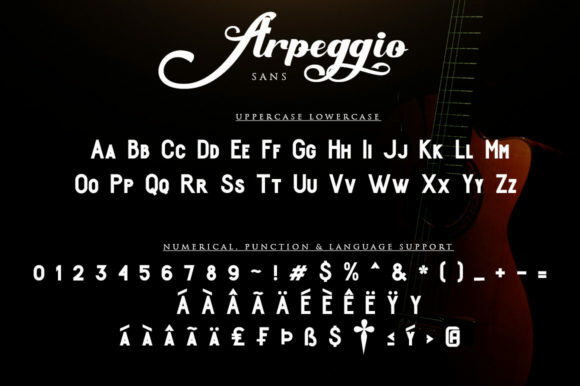 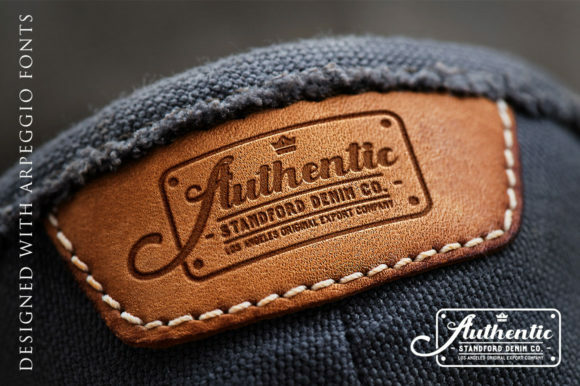 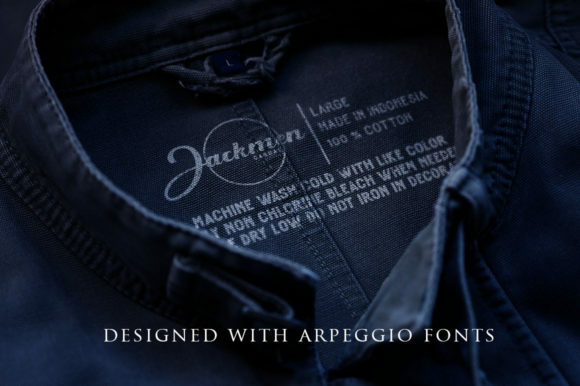 It comes in a script and sans version, which gives you the opportunity to create multiple unique designs. 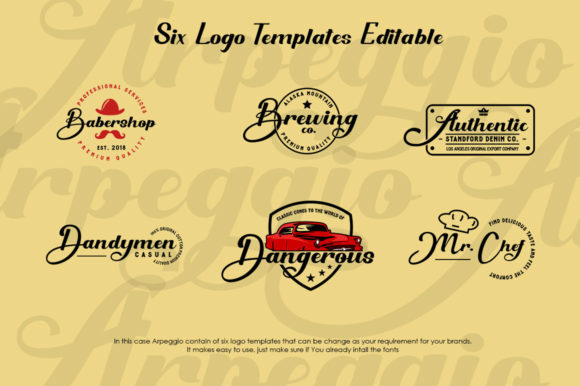 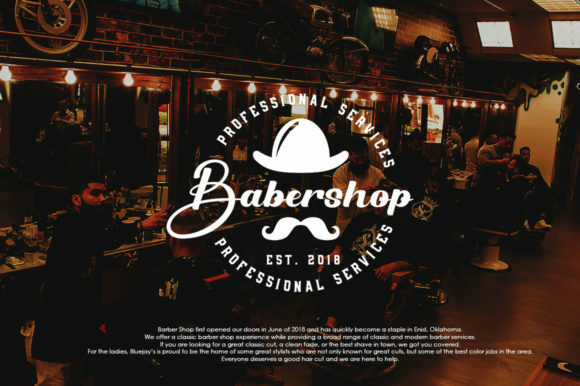 There are 6 logo templates included as a bonus! 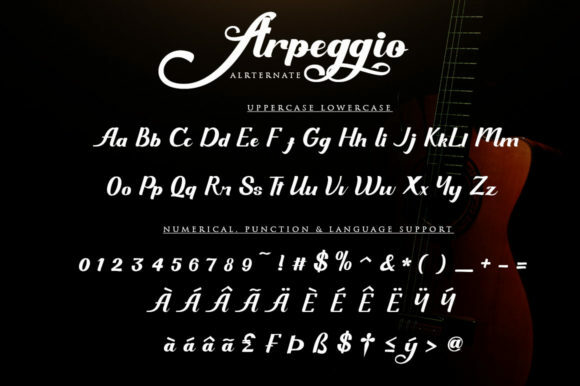 It’s suitable for greeting cards, branding materials, business cards, quotes, posters, and more!